''Welcome to the Old Northern Inn. 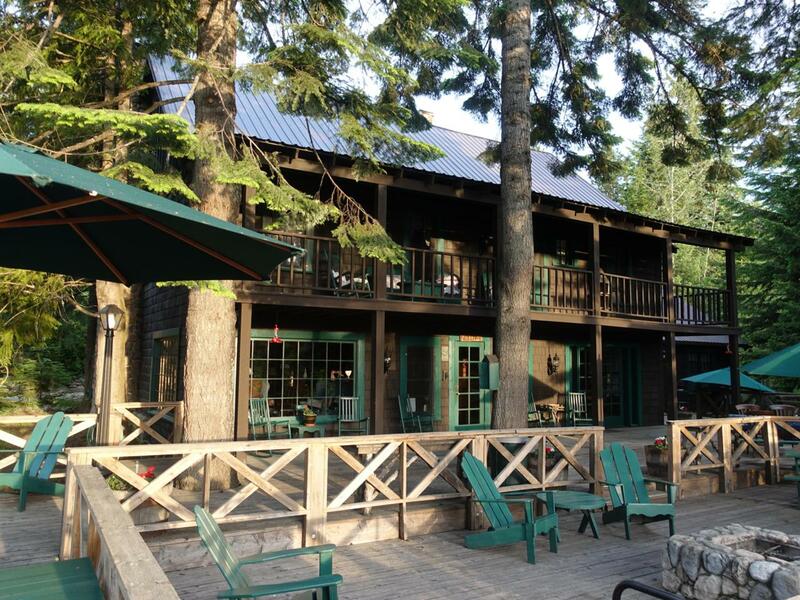 Back in 1900, entrepreneur Walt Williams chose a prime location for the first hotel on Priest Lake. He had the vision to imagine the day when the lake would earn the title ''Idaho's crown jewel'' and visitors would flock to every shore. Walt's building still stands where he placed it, a testament to to the stewardship of successive owners for more than a century. 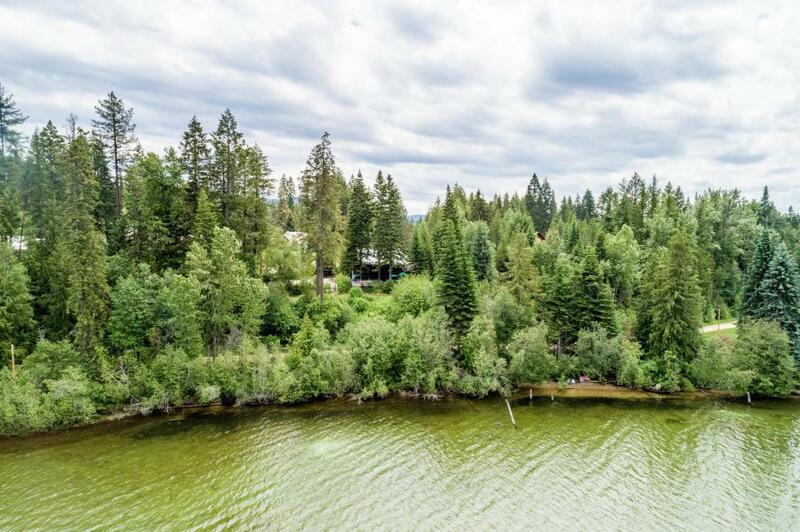 Many people who know the lake remember some of the names it carried - Hillcrest Lodge, Dyer's Resort, Houdini's, Captain Eddy's, Eduardo's, and since 1993, The Old Northern Inn, a thriving bed and breakfast. It has seen improvements along the way -- a dock with 6 boat slips has been added to the more than 140' of lake frontage.The spot remains tranquil, with state forest bordering one side of the property, and the sunsets across Coolin Bay are as spectacular as they always were. The Old Northern Inn has 7 bedrooms and 7 bathrooms, configured as two guest suites, four guest rooms, and manager's quarters. 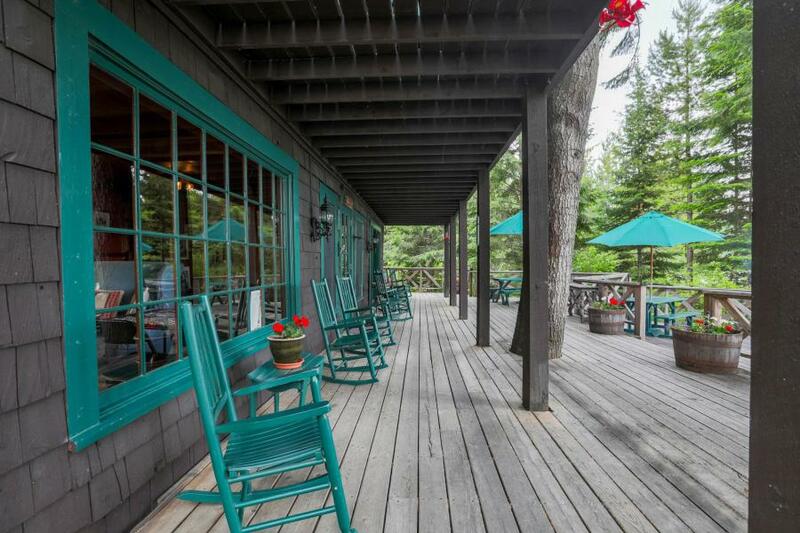 The inn is offered as a turnkey operation, with a fully equipped kitchen and laundry. All the rooms are furnished with antiques, including an antique piano in the living room. Everything conveys, apart from the small exclusion list included in the documents. This classic treasure would also be great for large families to make memories in the years to come. The words carved in the mantel express it well: "Warm Your Hands and Warm Our Hearts."